I haven't done a ton of Today's Looks lately and I thought that I would do one today because I am still totally in love with the Maybelline Color Tattoo Cream Shadows. I think I own the entire collection but I had to just pick one or recommend just one it would have to be this one!! 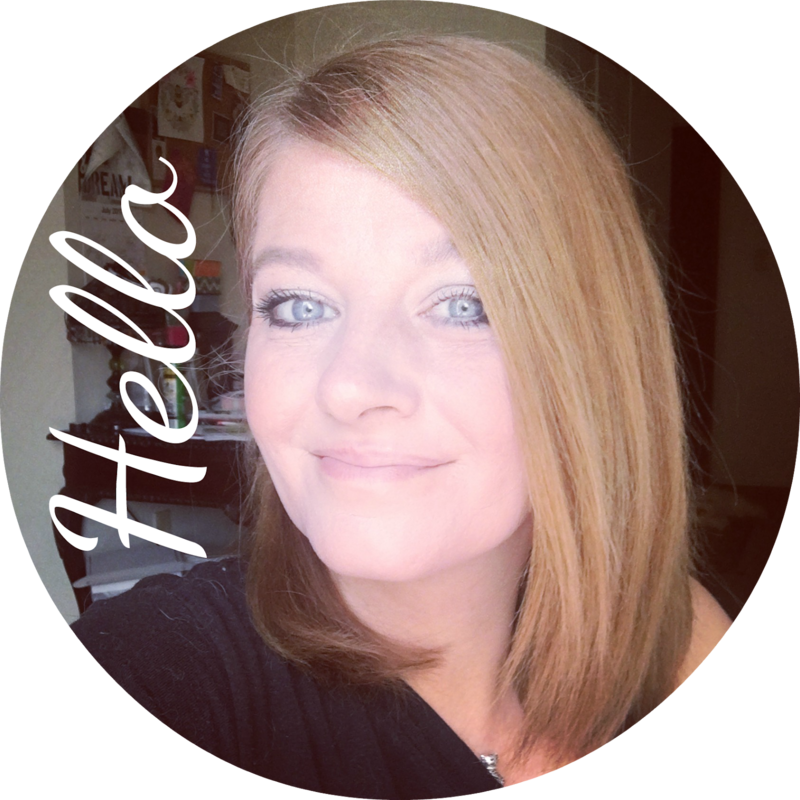 This is such a beautiful brown bronzy color.. yes, I know have done other posts about this one but I just LOVE IT as much now as I did many months ago when I bought it. As you can see with the picture above, you can wear it light or you can build it up for a more dramatic look. For Today's look..I had my entire make up done in about 6 minutes.. and I just used my finger to blend the color in for a light wash of pretty brown color. I don't have crease problems with these little creamy pots. I don't even use a primer with them either. However, if you have oily lids.. you might want to. You can also layer powder shadows on top if you want. Which I do a lot but for easy fast application.. I just blend in the color with my fingers and it works great! For the rest of my face today.. I just used Clinque Pour Refining Foundation .. some Milani Bronzer Smashbox full exposure mascara and some Revlon Just Bitten Lip Balm Stain. 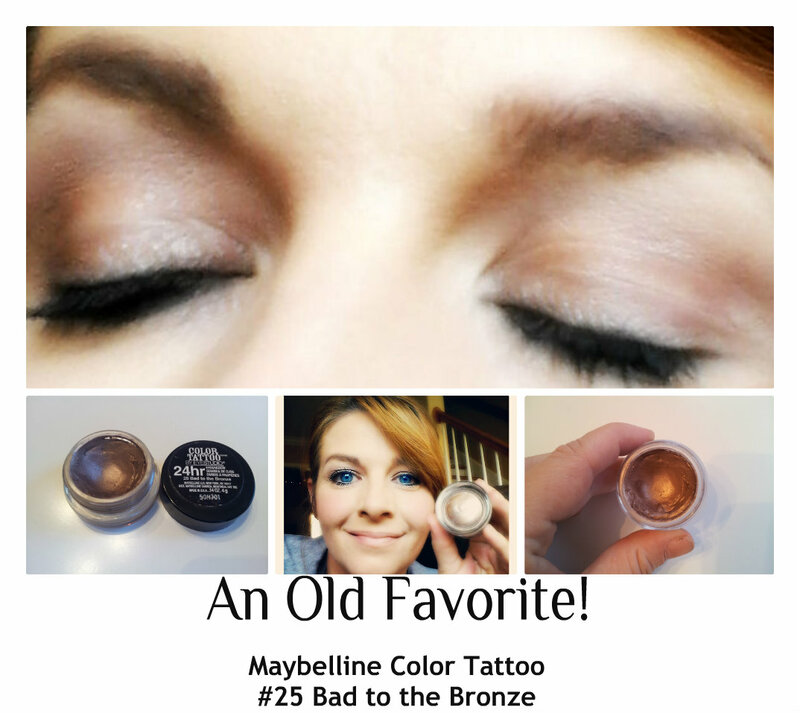 I think this is perfect for any day you are wanting to hurry up with the make up process.. try the Maybelline Tattoo post in Bad to the Bronze because I know it would look great on any skin tone!